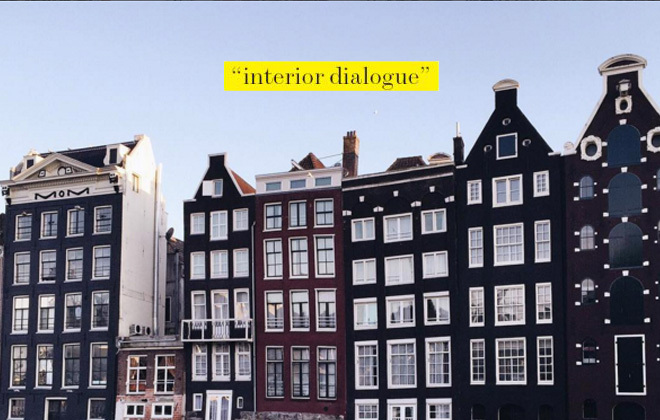 In this week’s Interior Dialogue, I talk with creator of Modern Getaways Magazine, Yas Bitarafan about her home city of Amsterdam. 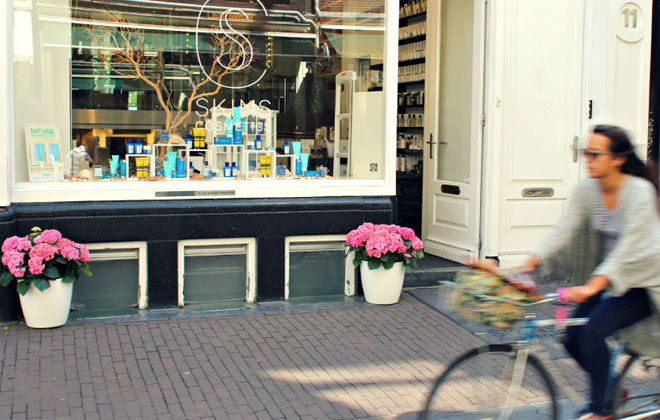 I have always loved Amsterdam, the shop-lined canals, the beautifully designed buildings, the canals and boats, and the fabulous women riding bicycles in their even more fabulous heels! 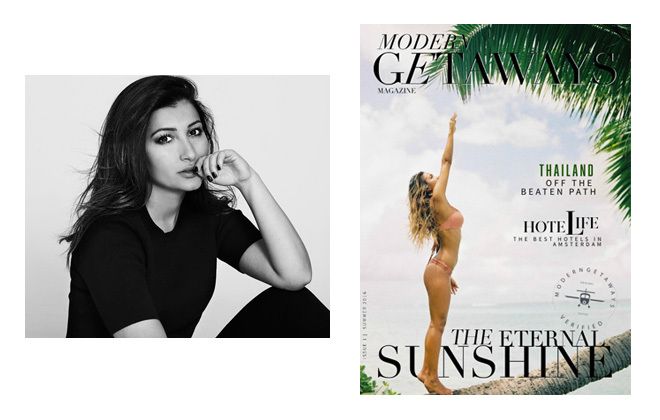 And Yas, having started a travel magazine devoted to stylish travel for modern women, is the perfect person to get all the best of the best from. A great shot by Yas Bitarafan of Skins Cosmetics in the chic Nine Streets district. 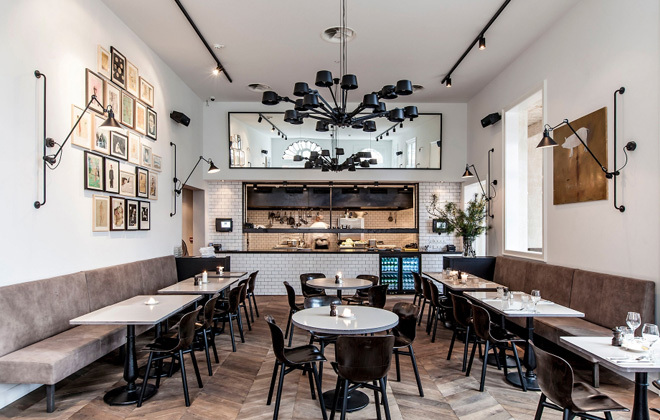 I love this fabulous interior of Morgan & Mees! A perfect place for Yas to meet and discuss upcoming projects (photo: Saasha Burns). “I just am in love with the city of Amsterdam. 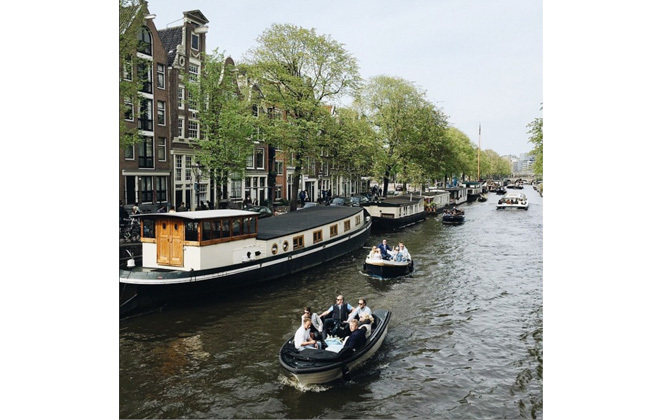 Especially during the summer (if) the sun is out and we get to hop on a boat with friends and float through the canals (with wine in hand). It makes me so happy. Every. Single. Time!! 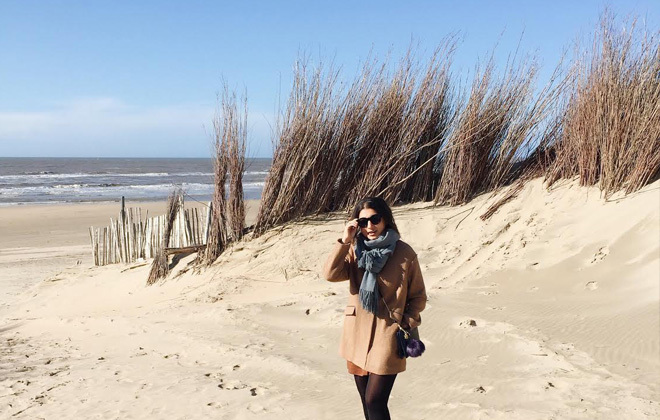 It’s even nice to get away to Zandevoort in the chilly months! 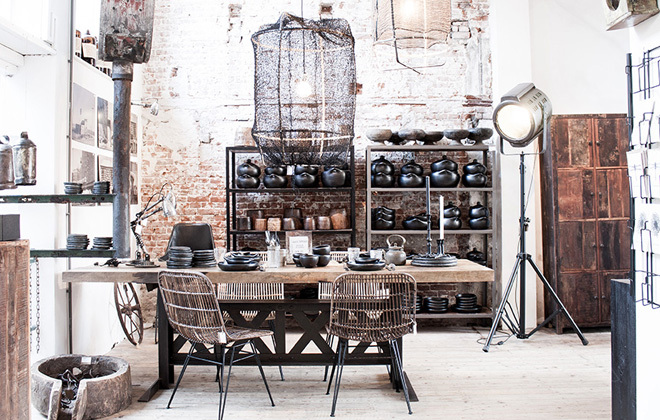 The eclectic offerings of Raw Materials. Thank you, Yas, for all your insight into one of the best cities in the world! 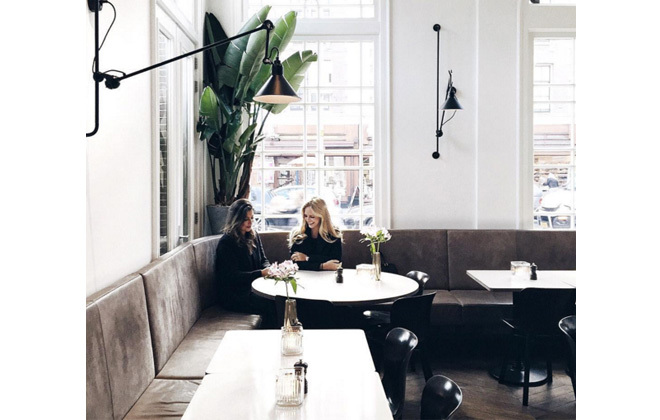 It has been fun “visiting” Amsterdam with you.